Technical Staples - Perry Ellis | Valet. for movement and a mesh lining. Water resistant detachable layer with an internal drawcord. 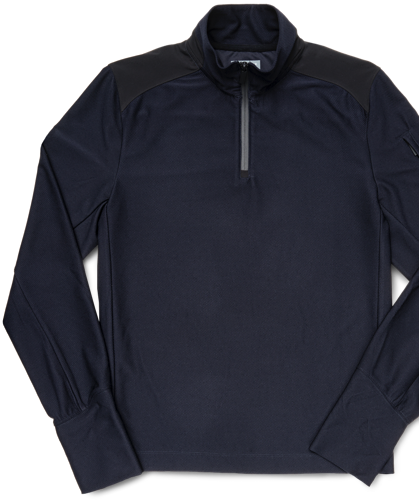 Moisture wicking fabric with performance stretch and anti-odor properties. Combine work and play with these performance-inspired pieces. Men today are extremely busy. Keeping up requires outfitting yourself with sharp styles that will keep you looking and feeling good. Thankfully, advances in technology and design have resulted in apparel engineered to move with you while keeping you cool and dry. Case in point: Perry Ellis' new 360 collection. Tailored staples featuring relaxed sporty details that work for the office but transition well into off-duty activities. The collection includes suits cut from modern fabrics equipped with moisture-wicking and anti-odor properties along with four-way stretch for movement. 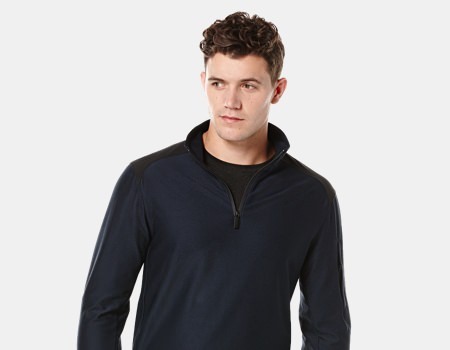 Think jackets with action backs and side gussets for enhanced breathability and other outerwear engineered for transitional weather with water-resistant detachable layers. What's more, everything is expertly tailored with the attention to detail you've come to expect from a name like Perry Ellis. 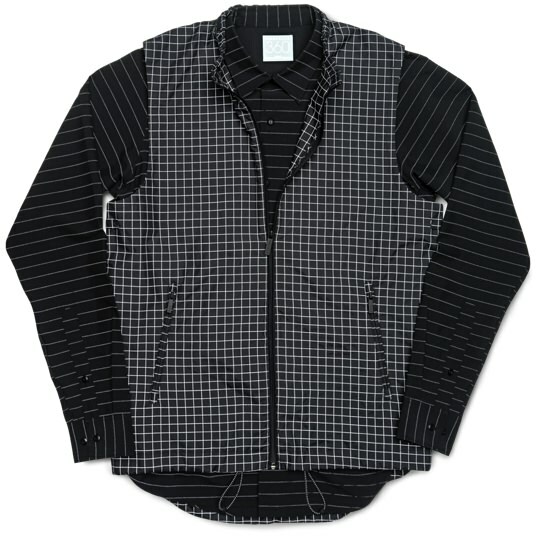 Four-way stretch fabric with action back for movement and a mesh lining. Water resistant with an internal drawcord to keep out the wind. The collection also includes moisture-wicking polo shirts and lightweight shorts with four-way stretch and reflective details. Four-way stretch fabric, vented for ease of movement with headphone port and smartphone sleeve pocket.